Prof Corrado Paganelli (Italy) Chair of the Board of IFDEA attended the annual American Dental Education Association Session in Chicago, USA on March 17th to 19th. The theme of this years ADEA meeting was 'Celebrating of collaborative spirit'. While there Prof Paganelli availed of the opportunity to discuss key international dental eduction priorities with representatives of FDI (World Dental Federation), KIDEE (Korean Dental Education Association), as well as Representatives of ADEE (Association for Dental Eduction in Europe) and delegates from Australia. 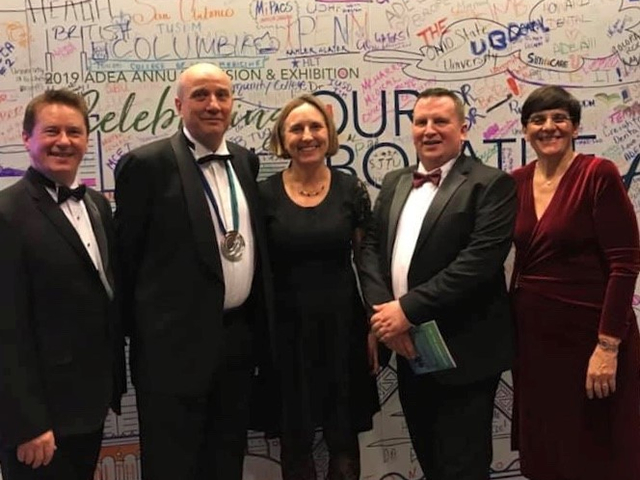 It is clear from the discussions that there is a desire for much international collaboration in the area of dental eduction and that the role of IFDEA as a disseminator for free resources and best practice is much needed. 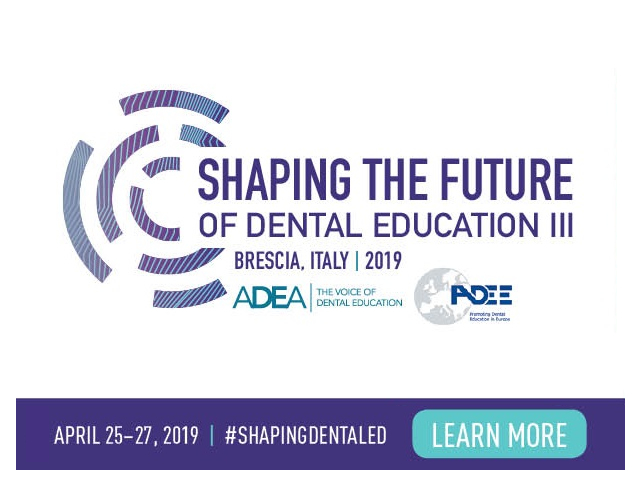 A full report on the ADEA 2019 will be posted shortly by Prof Paganelli.